We are Excited to Announce the Launch of the Gregory Michigan Chapter! Join us for our very first Meet & Greet event at my house in Gregory. 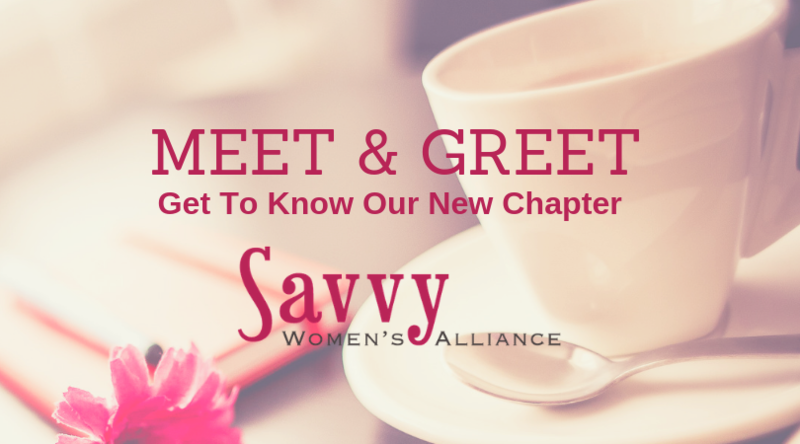 Our Meet and Greet will be about who the Savvy Women's Alliance is and brainstorming topics that interest us and we want to learn more about in the New Year. This is a great opportunity to bring like-minded women together who care for a toxin-free, healthy and thriving environmental community. This is our chance to have a voice and make Little Changes in our own lives which in turn add up to Big Changes in the greater world! Come on over to learn about Savvy, brainstorm ideas for the year ahead! We look forward to hearing your ideas, sharing our ideas and developing a team of local ladies who will learn about non-toxic living together. All are welcome!!! We look forward to kicking off this New Year in good health!!! !